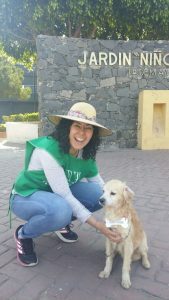 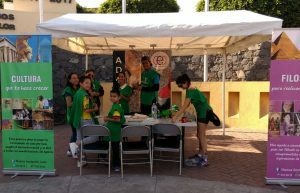 In collaboration with GEA Patitas, the 2nd adoption of dogs event was held at the Niños Héroes Garden, in the city of Leon. 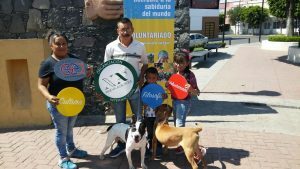 24 puppies from the Animal Welfare and Control Center got a home. 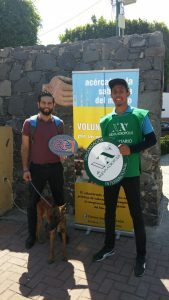 The volunteers of GEA Patitas and New Acropolis appreciate the active participation of all who made this event possible and all those who seek to raise awareness in respect for all living beings.